This tutorial shows you how Peter works when he travels with a professional model. Shooting outside in 35 degree heat in a new country & in a small hotel with a small window, with only 1 & a half hours. 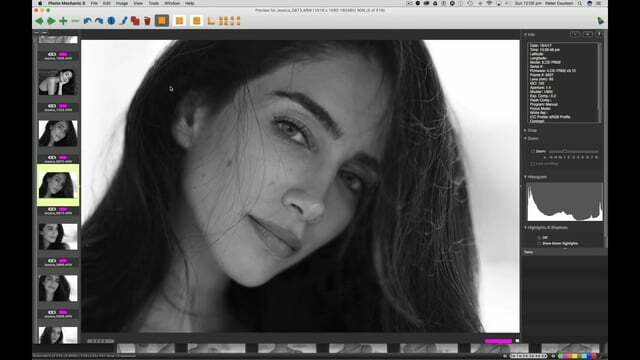 There is also a start to finish retouch of a final image PLUS 2 files to download – A RAW file plus a TIFF file, with all Peter’s retouching & layers for you to see! Hi, do you have the actions to download? Found it! Thanks. Your tutorials are fantastic. What is her instagram? Would love to see more of her work. Found her! Thanks for the tutorials that don’t leave anything out. Where is the download link for the raw and tiff files?